3K Def GLASS DEF is a coat specially formulated for the glass area of your car. 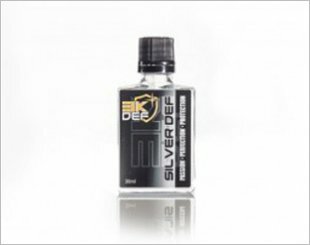 It helps with the safety of your drive during wet weather. 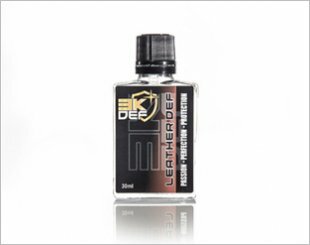 3K Def LEATHER DEF is specially formulated coat for your leather area, no more worry for accidental spill of your drinks with this coat on. 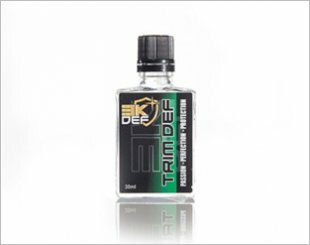 3K Def TRIM DEF is a coating specially formulated to coat the trim areas, which are the "plastic" area in your car interior.